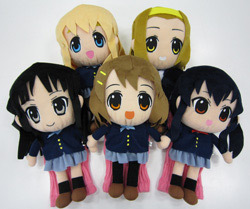 The online shop of Japanese production company Pony Canyon, Canime.jp, have begun selling new K-ON! merchandise, including branded cat and dog food bowls. 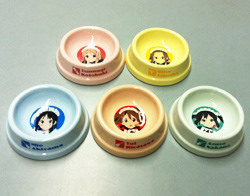 These will be selling for 1,500 yen for the smaller bowls, and 2,000 yen for the medium sized bowls. These bowls are very nice.. thanks for sharing with us !